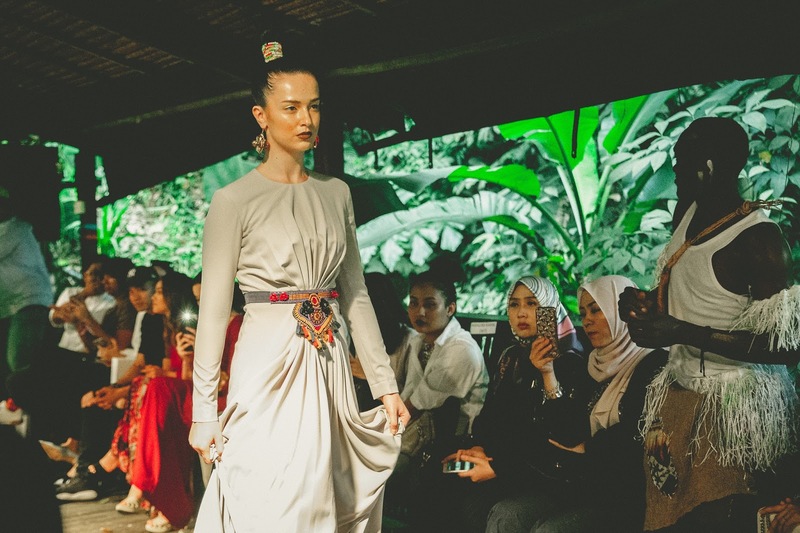 Last week we had a chance to preview the latest offering form Jovian Mandagie titled Savannah. 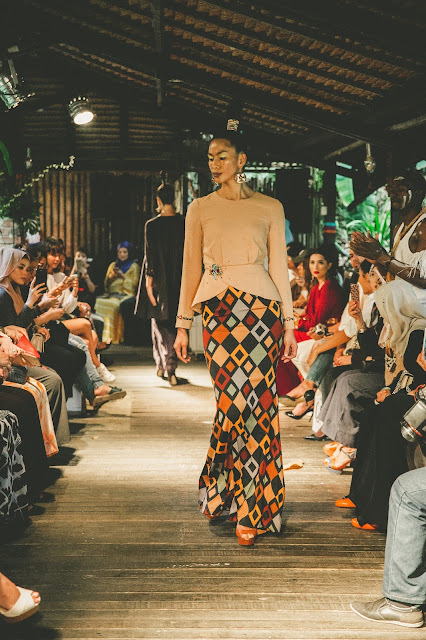 Inspired by the intricate elements of African culture, the renowned designer gives a subtle nod to the prints and earthy colour palettes often seen on African traditional fabrics. 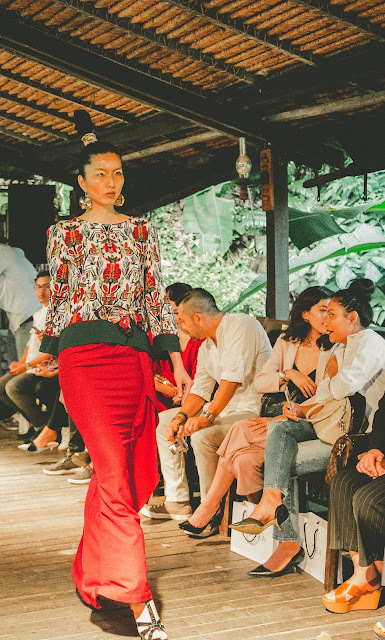 Savannah is a collection which marries distinctive patterns with bold hues for an unconventional look. 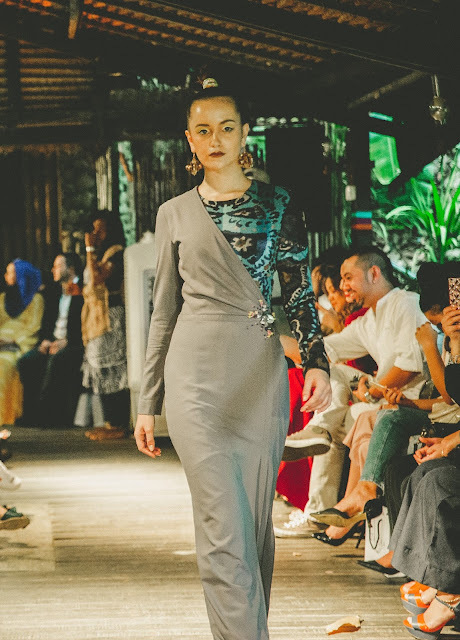 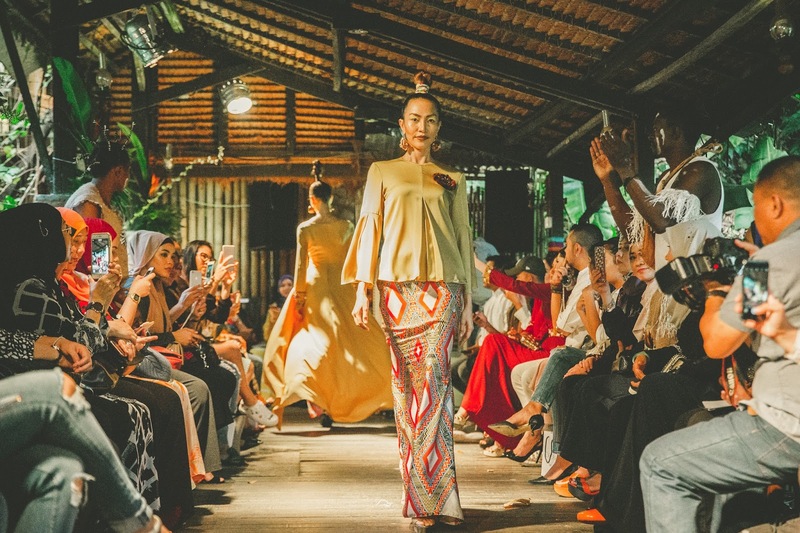 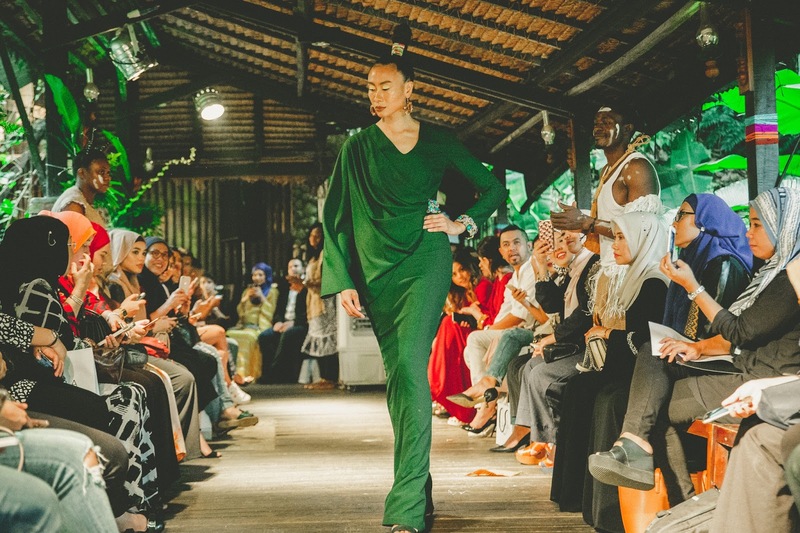 This seemingly Raya 2017 collection takes its shape in the form of the Modern Baju Kurung style with asymmetrical panelling, single sleeve draped shoulder dresses, overlaid half-cape dresses, and pleated and gathered shift dresses. Expect fabrics such as crepe, heavy satin, mixed cotton, organza, and lace, in shades of greens, pinks, greys, and browns. 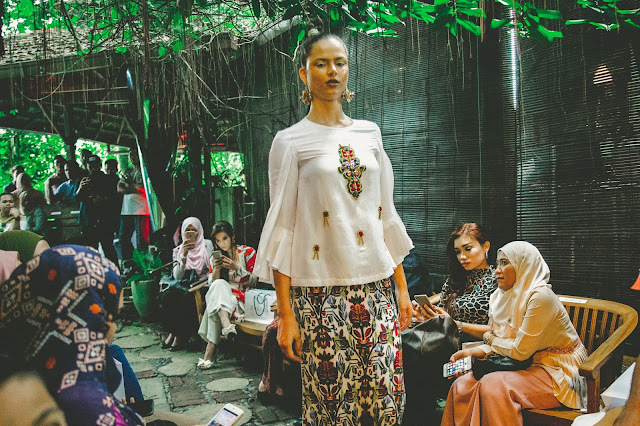 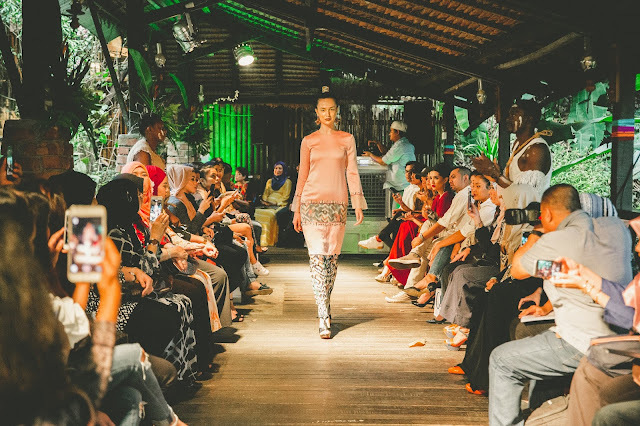 The collection carries 40 looks for the urban woman this Lebaran. 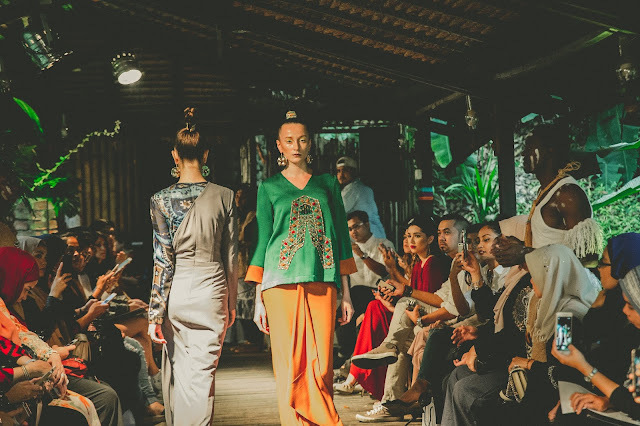 Here's some of our favorite pieces, Let's take a look shall we..! 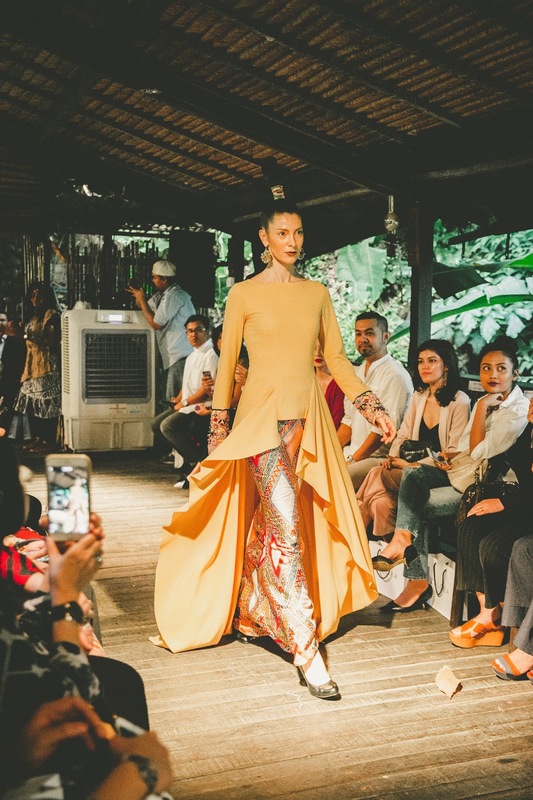 Savannah by Jovian Mandagie for ZALORA is now available at www.zalora.com.my/jovian and on the ZALORA mobile app. Prices range from RM460 to RM670.